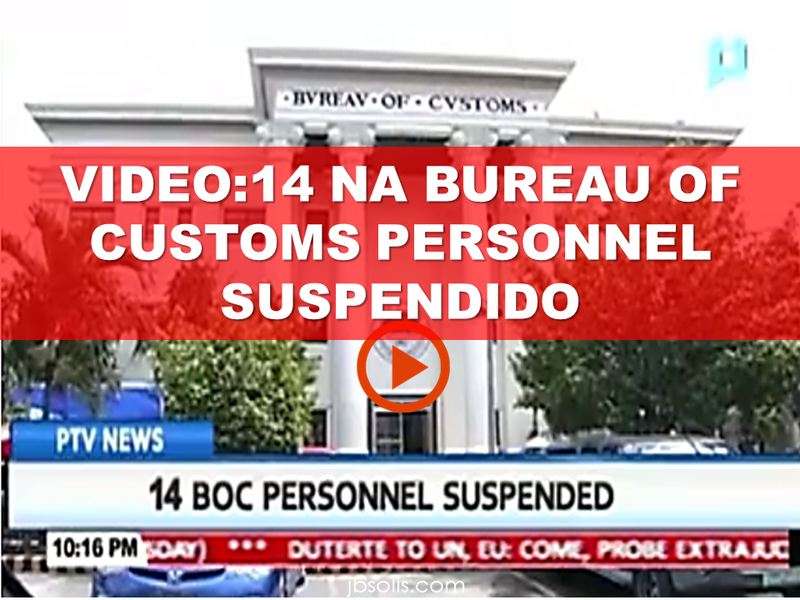 The Bureau of Customs has placed 14 personnel under preventive suspension in connection with the questionable release of 460 units of firetrucks of the Bureau of Fire Protection. Customs Commissioner Nicanor Faeldon issued the order against the employees as they are conducting an investigation on the case.Faeldon explains that the customs personnel allegedly facilitated the release of 244 units of 1000-gallon of firetrucks and 225 units of 500-gallon firetrucks from the Port of Manila,Port of Batangas and Manila International Container Port. 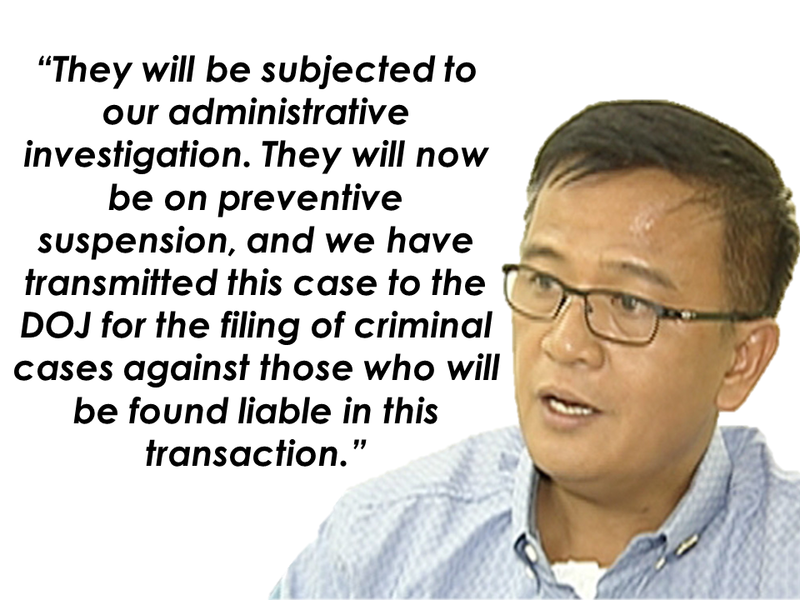 Faeldon also said that the employees mostly assessors and examiners, will also be facing administrative investigation and a separate probe by the Department of Justice (DOJ). 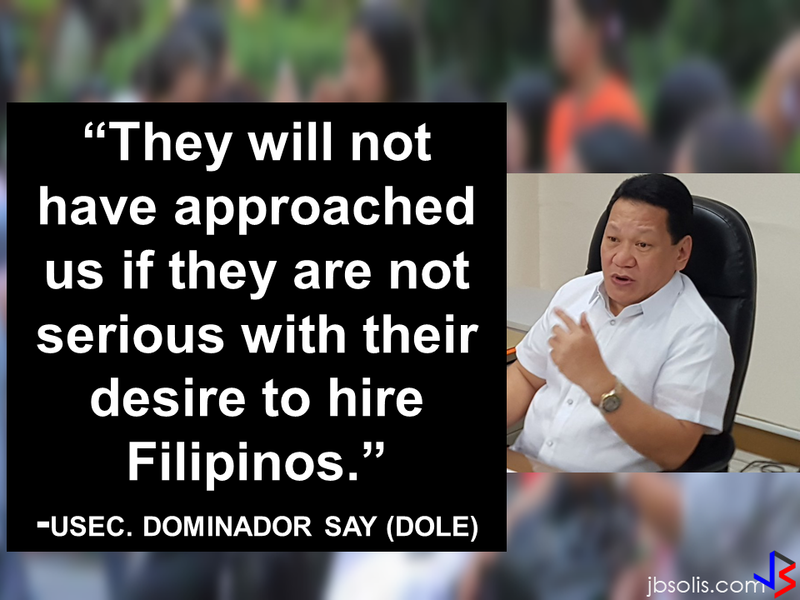 FIREARMS FOUND INSIDE THE BALIKBAYAN BOXES?